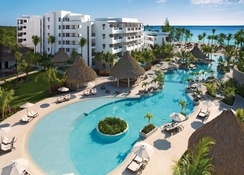 Alsol Luxury Village Cap Cana MARINA CAP CANA ZONA HOTELERA, PUNTA CANA, , . 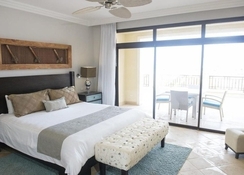 An upscale all-suite hotel, AlSol Luxury Village Cap Cana overlooks the marina in Cap Cana. 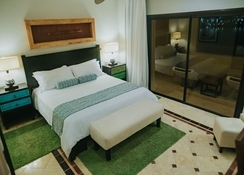 It is situated on the Caribbean coast and is 1.8km from the Punta Cana Ecological Reserve. The outdoor pool with a lavish sun deck and sun loungers is the main attraction of the property. 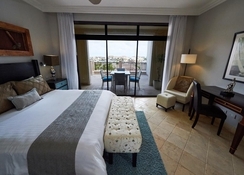 The hotel is the recipient of the prestigious Four Diamond Award. Located in the heart of the Caribbean, on Dominican Republic’s eastern shores, Cap Cana is a laidback beach resort possibly the best in the Caribbean. Cap Cana, blessed with fine beaches and natural scenery lets you explore the rich flora and fauna hiking through the trails and caves. Here you come across various species of birds, rhinoceros iguana, sea turtles amidst the magnificent trails running through lush, tropical villages and cliffs against the background of blue Caribbean Sea. The Cap Cana Marina is only a few hundred metres from the AlSol Luxury Village. While you are here, don’t miss out of the freshwater lagoons, which are only a few metres from the property. The Punta Cana International Airport is about 9km from the hotel, making it easy for guests to reach the resort as well as board their flights back with ease. 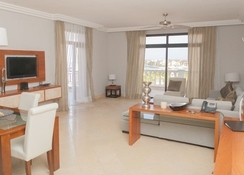 The suites at AlSol Luxury Village Cap Cana feature a balcony and patios. The one-three bedroom suites have full kitchens and separate living rooms and dining areas. The suites also have direct pool access with hot tubs on the terraces. The elegant and modern décor will uplift your spirits while the private balconies or patios give you a good view of the city. Some units also have a private plunge pool. The rooms have a spacious seating, flat screen TVs with satellite connectivity, CD player and a radio. A mini-bar and a coffee maker enable you to treat yourself to some snacks and coffee in between meals. 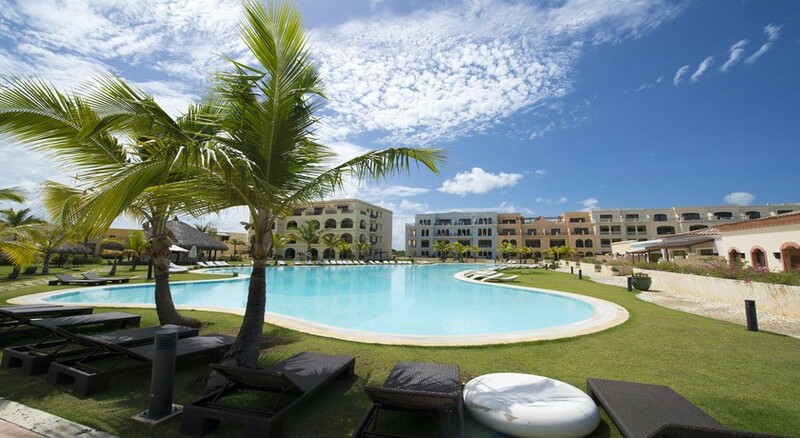 Treat yourself to any of the five restaurants and four bars at AlSol Luxury Village Cap Cana. The pool bar serves some of the most exotic wines in the city. These restaurants serve gourmet cuisine, bistro-style meals and grilled fare. The plush bars here offer full-on entertainment to their guests. Guests get free access to Los Establos Equestrian City featuring Ecological trial, demonstration of obstacle jumping, polo fields and stables. At the AlSol Luxury Village Cap Cana, guests can enjoy Spanish and cooking lessons. The hotel also offers wine tasting classes and certain other activities such as fishing. Guests can dip into the lavish outdoor pool in the property or soak in some sun at the sundeck. MARINA CAP CANA ZONA HOTELERA, PUNTA CANA, Dominican Republic, .